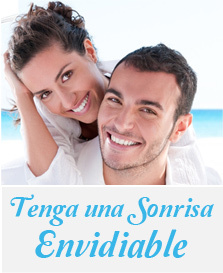 At Clinica Dental Vallarino we do not only look at teeth, we treat our patients. this way of focussing things allows us to recognize symptoms that are linked to oral alterations but could turn into problems that would go further beyond teeth. Headaches, neck pain, higher back pain, insomnia, tooth grinding and clenching, mandible pain, jaw joint sounds or pain, are conditions that are taken into consideration here at Clinica Dental Vallarino to help us reach an accurate diagnose and treatment of our patients.